Out of stock since Thursday, 12 July 2018. Due back soon. Out of stock since Friday, 1 March 2019. Due back soon. Out of stock since Monday, 18 September 2017. Due back soon. 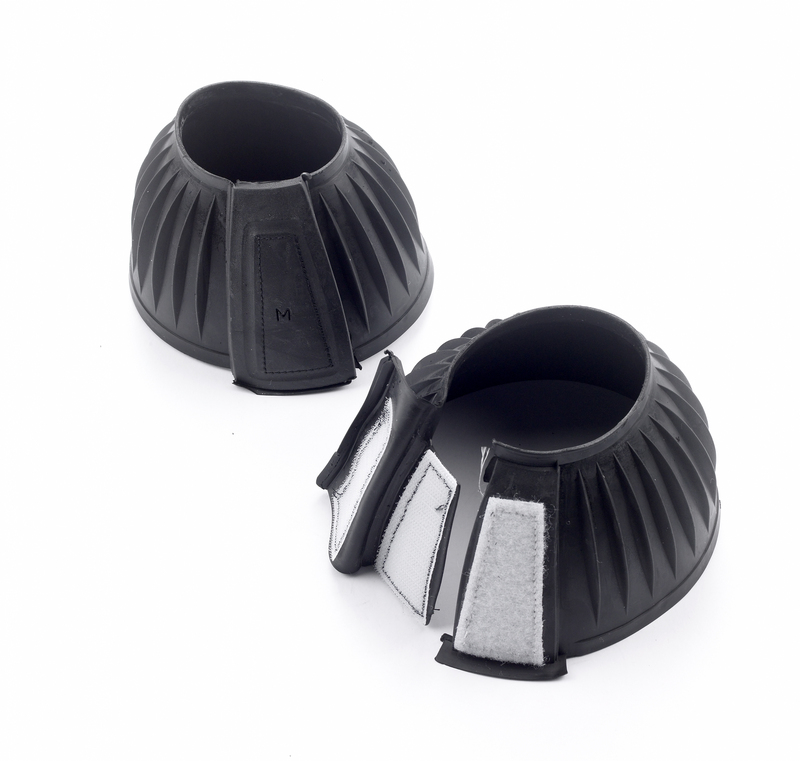 These boots feature a double hook and loop fastening for a secure closure. Sold as a pair. There are currently no questions for John Ayres Over Reach Boots - Hook & Loop - be the first to ask one!